Good restaurants & bars in the area. 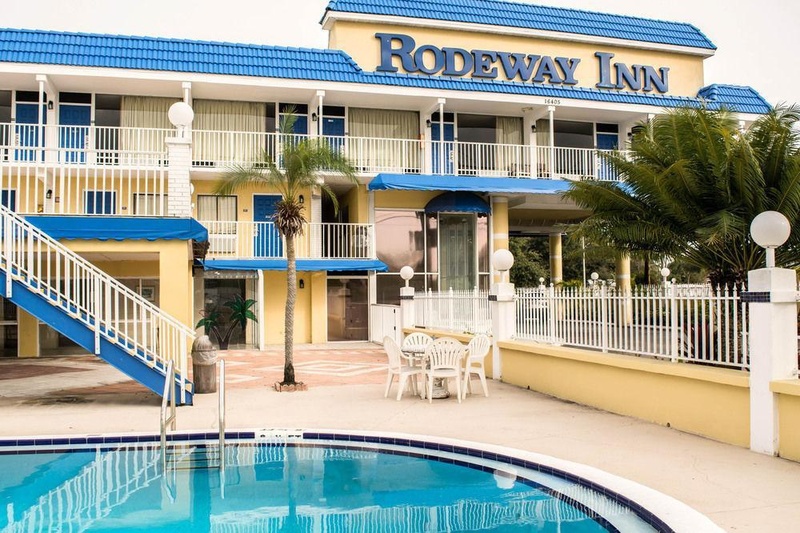 This hotel stands against the attractive backdrop of a peninsula with the Gulf of Mexico to the West and Tampa Bay to the East. Less than 5 km from St Petersburg-Clearwater International Airport, this is a peaceful beach location yet is also close to all the area's leading attractions. Must-see sites include the Florida Aquarium and Lowry Park Zoo, as well as several amusement parks, making this a great option for families. It is also conveniently located for business travellers, who can hold small corporate events for up to 15 in the meeting facilities. Holidaymakers can spend time relaxing on Clearwater Beach or chill out by the pool before heading for dinner at any of the nearby eateries. The well-appointed rooms include a coffee maker and hairdryer. 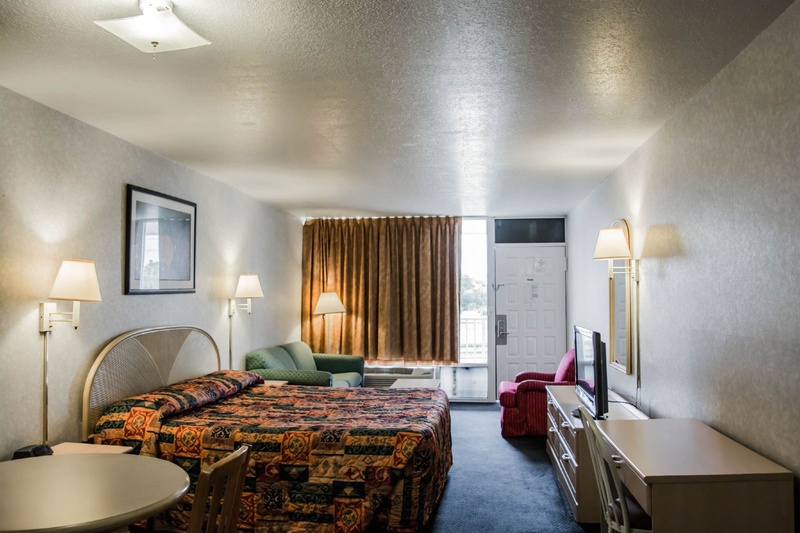 Room options also include suites with two bedrooms and a sitting and dining area, as well as a microwave and fridge. Next to a strip. Limited parking. Poor location. Close to restaurants and bars. Inadequate rooms with subpar service. Great pool. AC didn't work. Broken toilet roll holder. Broken toilet seat. No breakfast service. Unfriendly staff. Employees unprofessional. Dirty sheets. Carpet dirty. Poor hygiene. Run down facility. NO smoking room. Only one elevator. There is no breakfast. No breakfast provided. No breakfast.